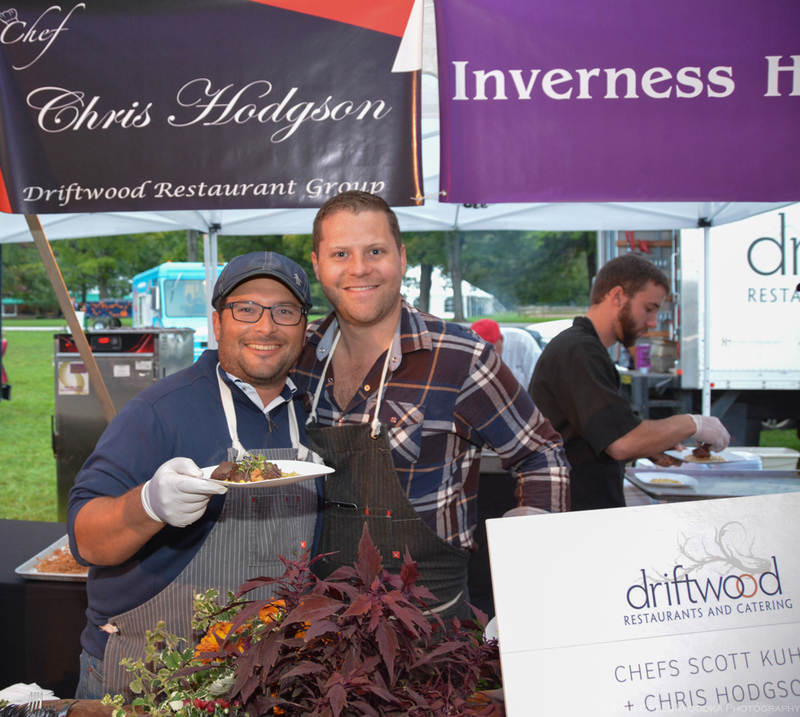 Tickets for our annual fundraiser, Chefs Unbridled are going quickly! Please join us for this incredible tasting dinner featuring some of Cleveland’s hottest chefs, food trucks and even a microbrew truck! For tickets, please click here for our invitation, click here for RSVP and more details, or contact Maureen Foster at 440-708-0013. All proceeds benefit our students. ← A Huge Honor for Lauren!